The Career Game Plan is a program designed to prepare student-athletes to compete and win on their next playing field – the rapidly changing and complex world of work. The Career Game Plan exposes athletes to the many skills required to enter the workforce. Each chapter includes quotes from former athletes, and statistics highlighting the career development experiences of student-athletes. This book teaches athletes how to navigate the career development process by guiding them through a systematic curriculum that exposes them to the skills needed to be successful in today’s competitive labor market. 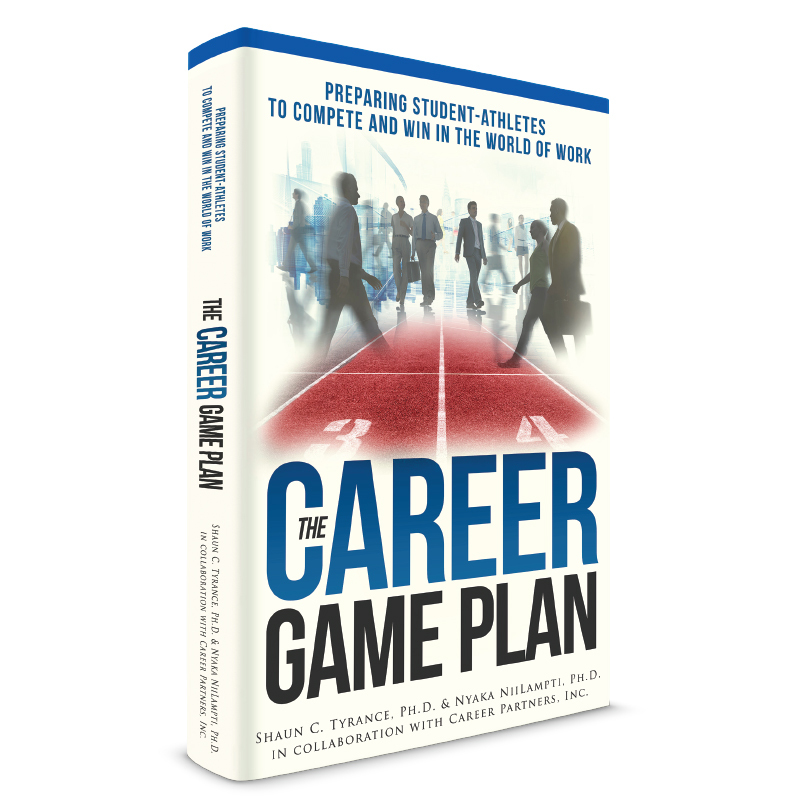 The Career Game Plan helps athletes explore the job market, and gives them an awareness of their unique personality traits, values and career interests that will inform their career decisions. The activities and exercises included in this book will provide student-athletes with the foundation they need to tackle the career development process and find meaningful work.